Every now and then, time slows down just long enough to remind us of our own mortality. For anyone who has ever trusted their intuition, this is a time when a mother would pray to the gods that she was wrong. 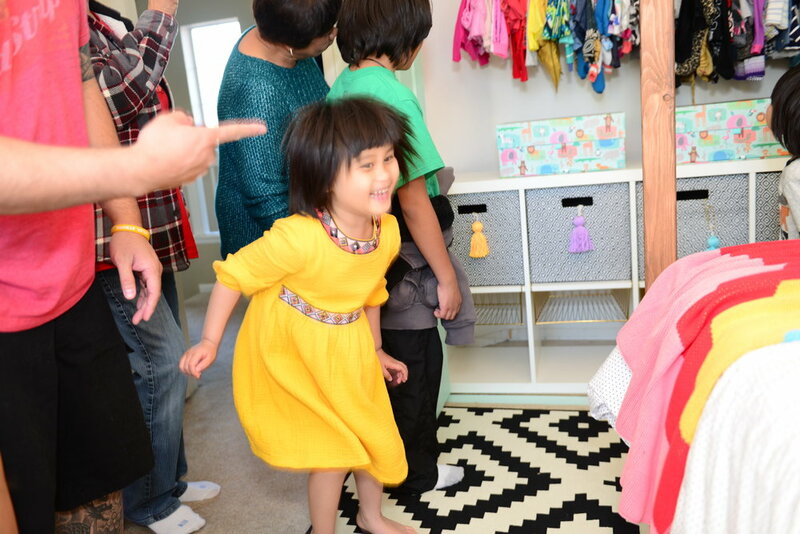 On April 11, 2016, Soleil's family danced the night away in their living room. The next afternoon they checked out of the Seattle Aquarium and into Seattle Children's Hospital. What started as a series of unusual clumsiness, headaches, and nausea for their little girl spiraled into every parent's worst nightmare. 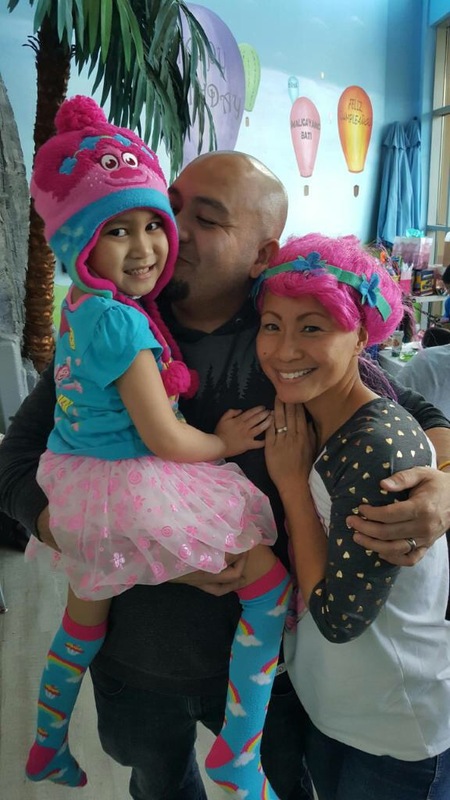 On April 12, Soleil would have an MRI, surgeons would privately speak to the parents about what they had found and as they walked into the recovery room, from MRI sedation, they'd put on their game faces as Soleil sang, "Let It Go. " On April 13, Soleil parents would meet with surgeons to discuss what to expect and be informed of the devastating risks of the surgery - their colorful little girl may return with debilitating motor deficits and significant changes in her personality. Two short weeks later, Soleil's parents had to make a quick decision to allow Soleil, along with their entire family, to be airlifted from Seattle Children's Hospital to Rady's Children's Hospital in San Diego, California. They knew that the quality of Soleil's delicate life hung in the balance and any delays - any additional time that they may have needed to process all that had transpired - may be crucial. On the day that she arrived at Rady's, Soleil had a Port-A-Cath placed and a lumbar puncture done in order to test her cerebral spinal fluid. Soleil's journey has been one full of ups and downs. She has overcome a series of bacterial infections, mild hearing loss, pokes and prods. In spite of all of the scares along the way, and even when her parents were consumed with fear, Soleil has remained fearless. Medulloblastoma is a common pediatric malignant form of cancer originating on the floor of the skull in the cerebellum. With aggressive surgery, craniospinal radiotherapy, and chemotherapy, more than 50% of children diagnosed with medulloblastoma can be expected to be free of the disease 5 years later. 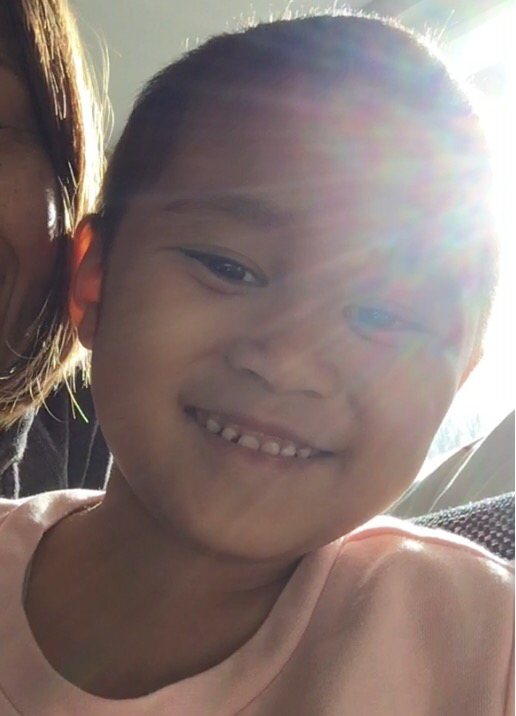 Soleil is currently thriving with no evidence of disease in her body and will continue to undergo follow-up testing every 3 months until after her 10th birthday. Since her surgery, the family has moved into a beautiful new home in San Diego, California. Soleil currently sleeps in a room with her mother and father, along with her siblings, to make up for all of the nights that their family spent separated during hospital stays. They will never again take for granted another opportunity to be present and to bask in their blessings. Soleil's story is one of faith over fear. 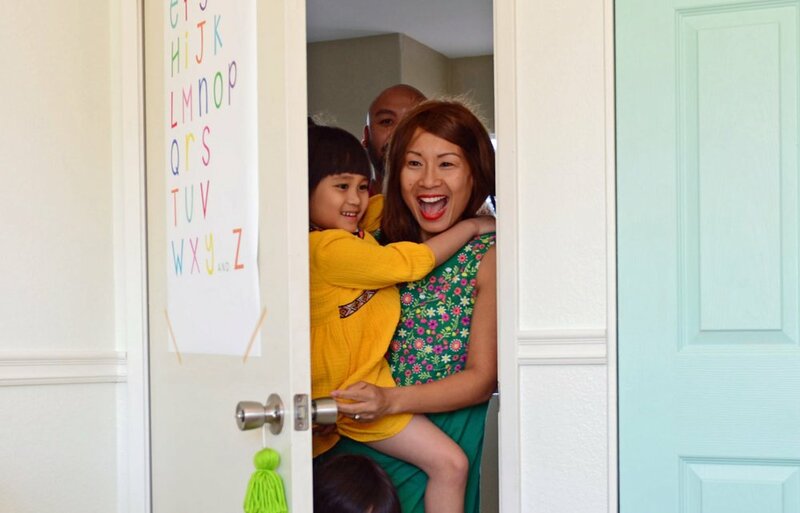 For Soleil and her family, a Room to Thrive would mean room to GROW. 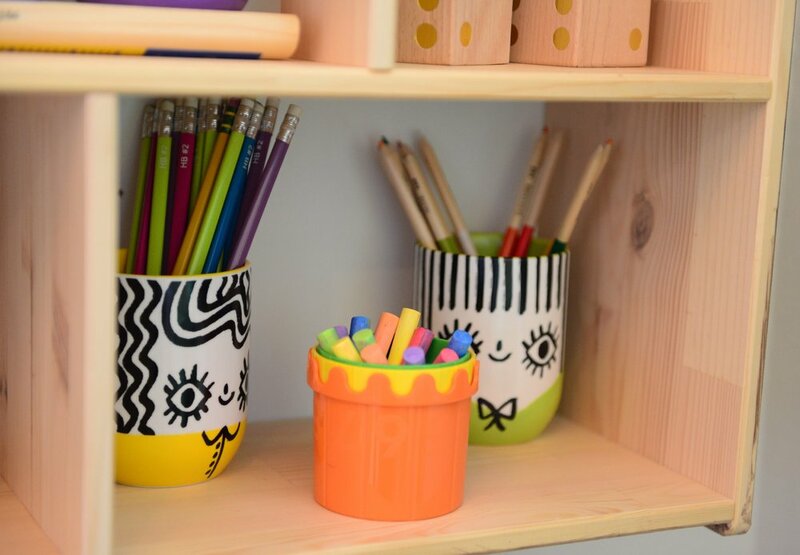 A space to be her artistic, playful, sassy self. Although she has had to adjust emotionally and physically, Soleil shines as though there is not one cloud in the sky. "Singing don't worry about a thing, 'cause every little thing is gonna be alright." Help us give Soleil a Rooms to Thrive by donating here today. Meet Kim Bayani. Born and raised in Poway, California and currently resides in Valley Center, California enjoying the farm to table lifestyle. Kimmi’s currently a student working toward her Interior Design degree. She’s always had a passion for design whether it be architecture, fashion or interior design. Her parents really inspired her to pursue this passion. Her dad is a custom home builder in the local area, and her mom provides both the interior and landscape designs for his projects. She has experience in event design and it is something she’s enjoyed doing as a hobby over the last several years. Her style is a reflection of her personally. Loving the Farmhouse style with a little Bohemian and Americana touches. Her favorite thing is to mix vintage with new, giving a classic but urban look and feel. 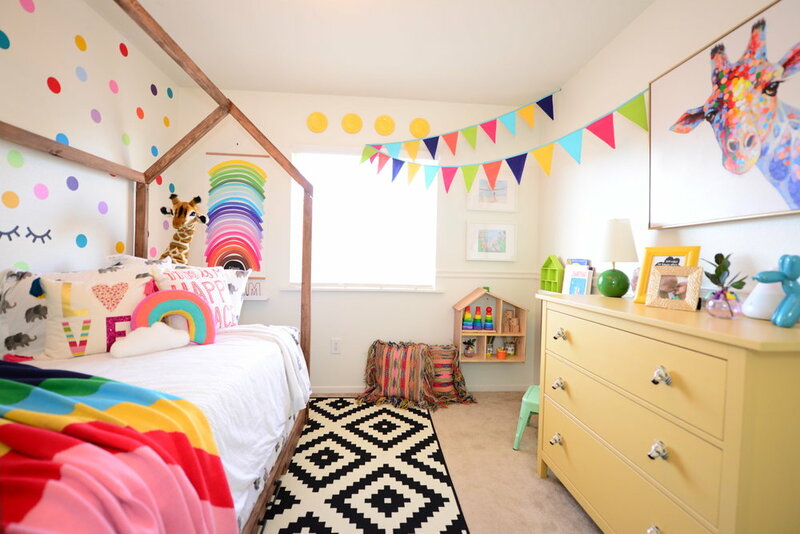 She’s looking forward to collaborating with the Carsyn Neille Foundation in creating unique and comforting spaces that meet each child’s needs.